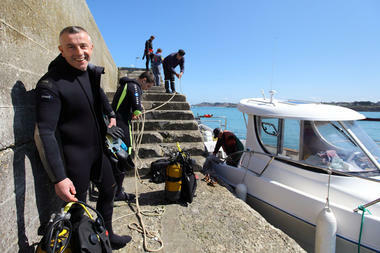 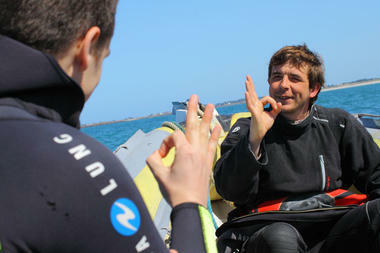 Korejou Diving offers all sorts of trips and classes in Northern Finistère. Among the places to explore: the discovery of the wreck of the 334 metre-long Amoco Cadiz, one of the world’s biggest wrecks. 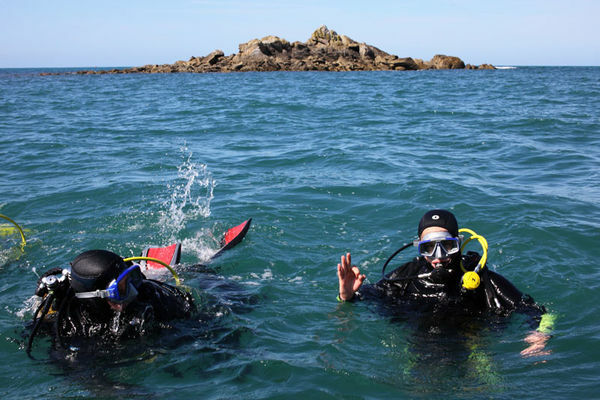 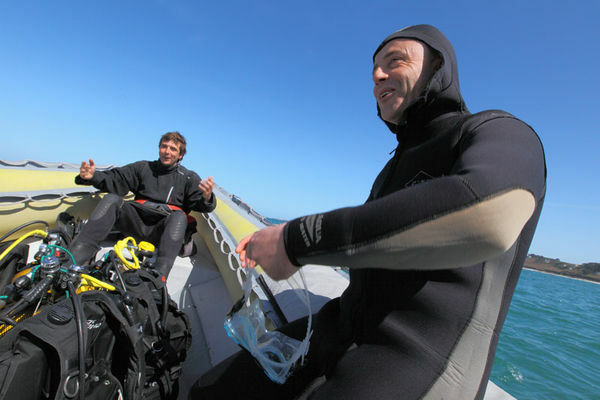 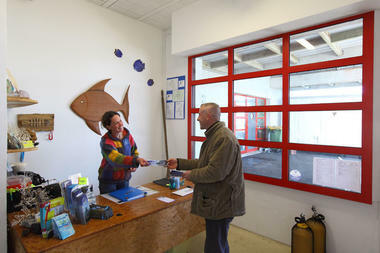 On the Abers coast in Plouguerneau, Perrine Lossouarn and Jean-François Roudaut, two professional instructors are there to welcome you throughout the year at Korejou Diving. A wide range of courses are on offer, as well as initiation sessions, trips to go exploring, underwater trips and diving for kids over 8. 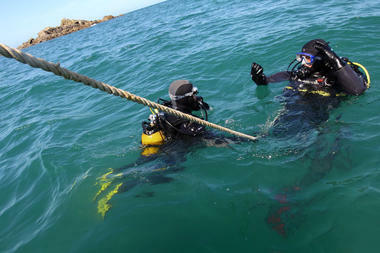 Among the places to explore, the impressive wreck of the Amoco Cadiz (334 m.) is one of the major attractions in this area. 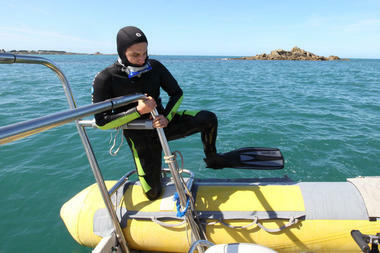 “With our new RIB, which can take 20 divers, it only takes us 25 minutes to get there,” explained Jean-François. At the weekend, we organise wreck diving training.” Experienced divers will also discover the underwater sites around Ile Vierge, which is ten minutes from the harbour. 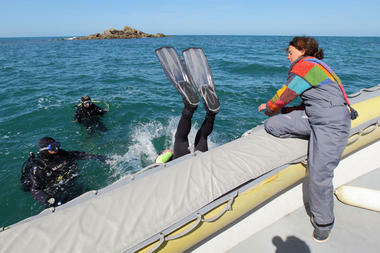 We should add that Korejou Diving is closed in December and January.